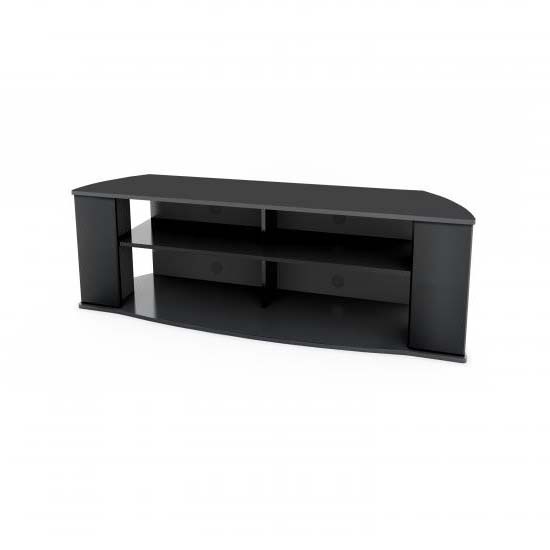 More on the Prepac Essentials Collection 60 inch TV Stand with Side Storage (Black) BCTG-1101-1 below. This simple yet stylish TV Stand accommodates most of today's large screen televisions and is a perfect place to display all your audio/video components. 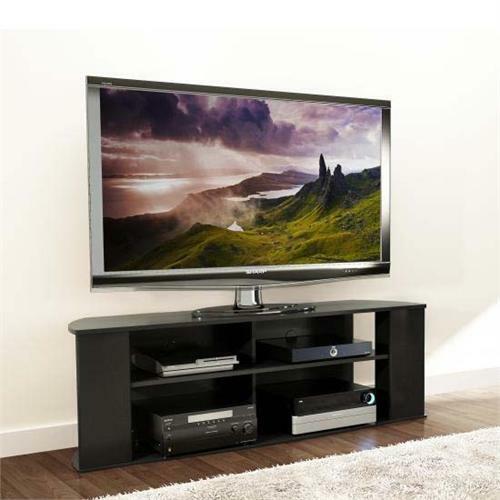 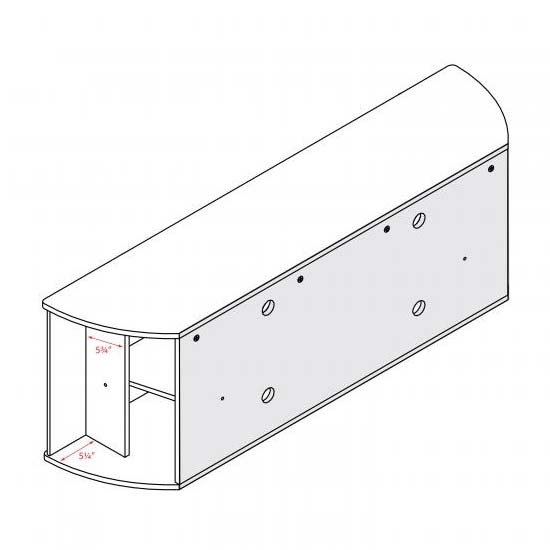 This stand offers a side storage area for media, books or other small items while front shelves provide ample storage for gaming consoles, DVD players and cable boxes. 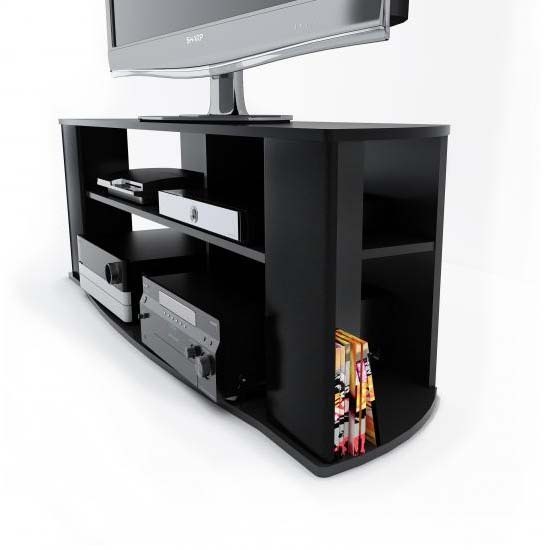 Thanks to its rear wire management system it is easy to keep cables tidy and out of sight. 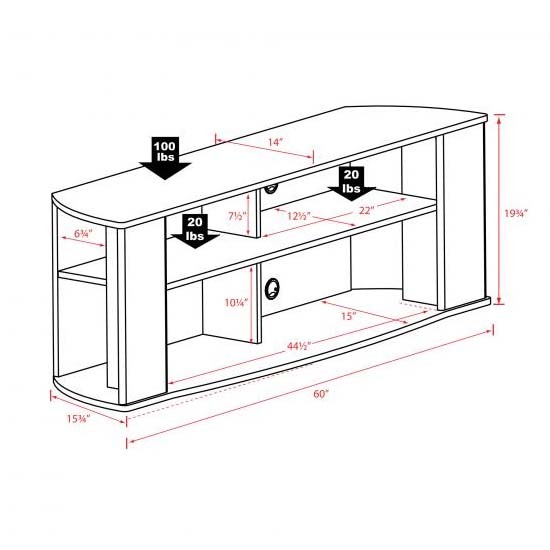 This TV stand has a maximum recommended TV size of 60 inches and a maximum total weight capacity of 180 lbs. 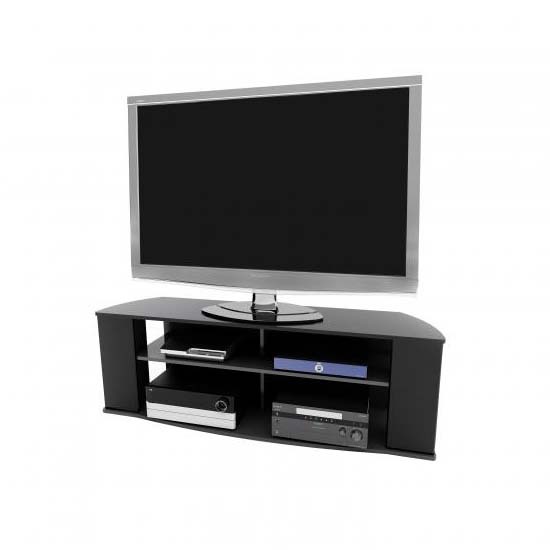 Proudly manufactured in North America.